We all know beauty comes from within, but there's no harm in taking care of your outside too. 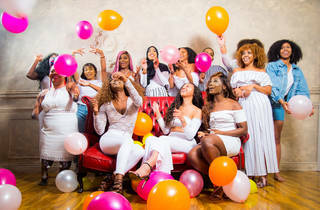 Shades of Beauty Live is a hair and beauty exhibition for women of colour featuring switched-on panel discussions and set in the stunning Royal Horticultural Hall. 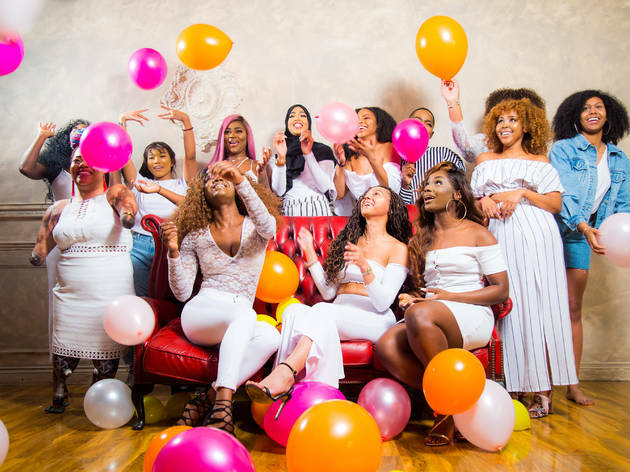 Listen to talks from Chidera Eggerue, aka The Slumflower, CapitalXtra DJ Yinka Bokinni, and Senor Fenty Youtuber Damilola Adejonwo, join masterclasses and explore pop-ups from Afrox, Palmer's, Afrocenchix and Kushty Cosmetics Ltd.